Company - CSB Sliding Bearings India Pvt. Ltd.
CSB Sliding Bearings (India) Pvt. Ltd. 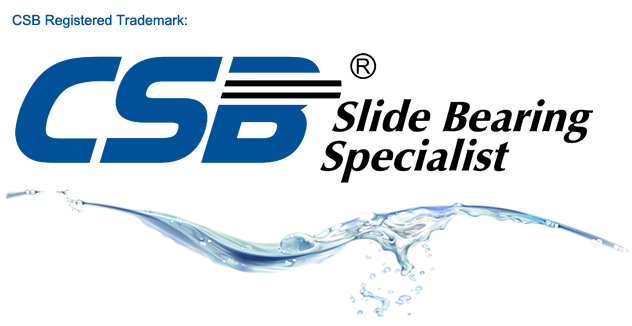 The company, CSB Sliding Bearings (India) Pvt. 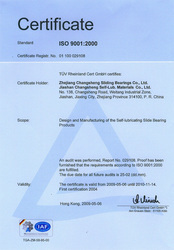 Ltd. was established in the year 2005. We have seen a steady growth in the business since our establishment as more and more manufacturers of components are using self-lubricating bushes since CSB offers quality products at very competitive prices. All the requirements big or small are shipped out of our warehouse in New Delhi all over the country. All of CSB’s customers are very happy with the service and on time deliveries of their requirements. Disclaimer: CSB Sliding Bearings (India) Pvt. 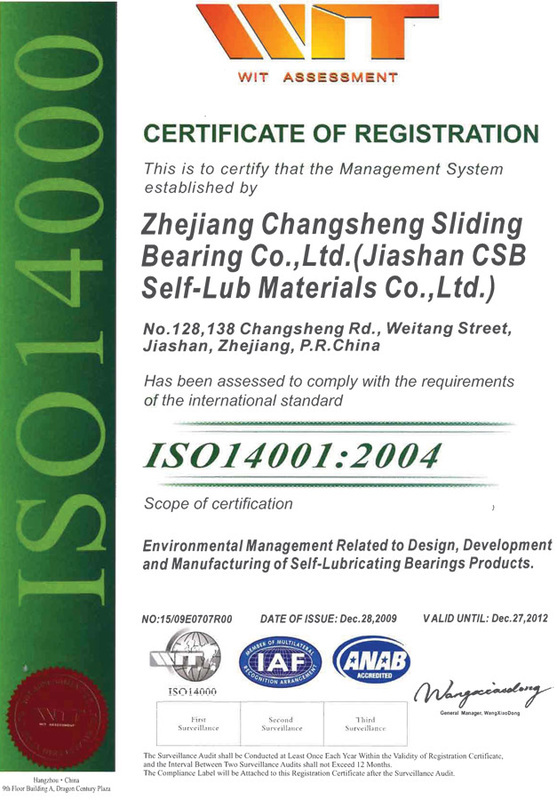 Ltd. is a separate legal entity from Zhejiang CSB Bearing Technology CO. Ltd., China. 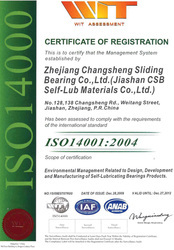 Manufacturer, Zhejiang CSB Bearing Technologies Co. Ltd., China. Zhejiang CSB Bearing Technologies Co. Ltd., China, founded in 1995, has been insisted on the tenet of 'Excellence Pursuit' in spite of limited scale and capital at initial stage, and strived to satisfy and exceed customer expectation and create valuable products for customers and society. 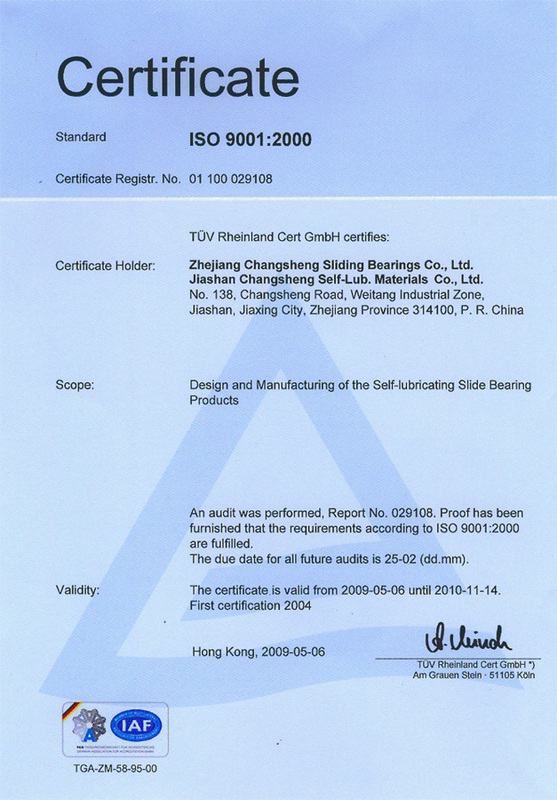 Through unremitting efforts over the ten years, it has formed self-lubricating bearings with tens of thousands of specifications and dozens of series, such as metal combination base, metal base, resin base and long fibre winding base, actively expanded international market and high-end field, and become one of the most professional sliding bearing manufacturers in the world. Nevertheless, we will never be complacent, and will continue to devote to new product R&D and improvement of production technology, equipment and management and provide high-quality and professional oil-less solutions for customers. Except for active staff training, we are also engaged in introducing advanced technology and equipment at home and abroad, achieving digestion, absorption, innovation and application to product, design and production technology, ensuring excellent product and service and synchronization with development trend of world sliding bearings. In the spirit of “Excellence Pursuit”, we will continuously improve product and service quality, meet challenges of the age, build world-class oil-less bearing brand and create more wealth for the society. We provide self-lubricating bearing solutions for all industries.